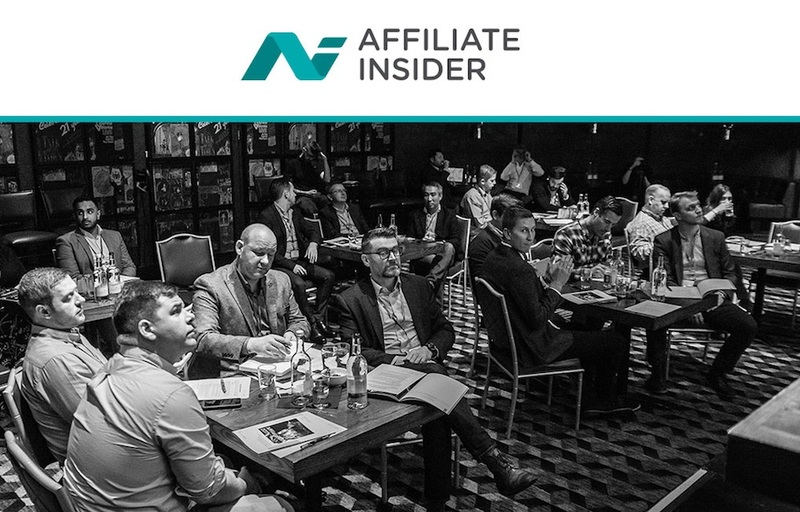 This year’s Betting on Football conference at Stamford Bridge (20-23 March) will see Affiliate Insider host its first “niche boutique networking and learning event”. The Affiliate Insider Bootcamp (AIB) will be held on the first full day of #bofcon2018 (Wednesday 21 March) and is set to be the first specialist forum for the new affiliate news, training and events focused business launched by SBC Global and Founder Lee-Ann Johnstone. The bootcamp, designed to promote learning and sharing to grow revenues across the affiliate sector, will feature six detailed learning sessions, each of which will be run as an interactive workshop. Slide presentations, a conference workbook and cheat sheets will also be handed out so that delegates can take home learnings in a tangible format. Speakers including Rize.Digital’s Nick Garner, Sangster Digital’s Sarah Sangster, Income Access’ VP for Strategy and Operations Sarafina Wolde Gabriel, Madabout Media Managing Director Andy Edwards and Blueclaw Marketing Director Martin Calvert will define their content strategies and workshops using practical examples within a sports betting setting. Edwards will take affiliates through the detail of how to perform a site audit and outrank competitors once the audit is complete. After helping affiliates to understand where and how to differentiate SEO strategies, he will conclude by giving away an Intensive Audit as a prize. Paysafe Group (Income Access), Buffalo Partners and Crystal Content, a social media and content agency, have already been confirmed as sponsors for the affiliate event, which will run concurrently with three other main Betting on Football tracks – World Cup and Beyond, Global Market Profiles and Betting on Innovation.